Hey! Check out our beautiful 2007 Expedition EL with the Limited trim. Our Expedition is first and foremost a truck with all the ruggedness and hauling capacity intact, but Ford took great pains to disguise that fact when you are riding in it. Part of the reason for the comfortable ride goes to the fully independent rear suspension providing better footing on all road surfaces. This 5.4L V8 pumps out 300hp to send this SUV powering down the road. Coupled with a 6-Speed Automatic 4WD, the drive is balanced and refined while earning 17mpg on the highway. The car is designed to make it easy to get busy families where they need to go. 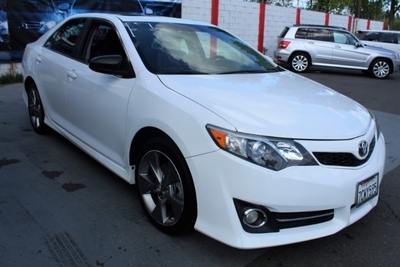 This is the top-of-the-line Limited trim that comes equipped with tons of luxuries! 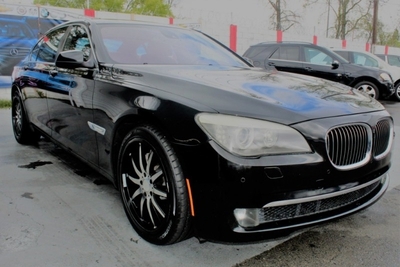 Take a look at the feature list; it seems endless with all the amenities you would expect in a luxury vehicle. The EL trim means a 12" stretch in the wheelbase and almost a 15" additional overall length. This beauty also has longer rear doors to make it easy to load and unload the 3rd row seating. Be sure to scan the feature list and our pictures; you will be impressed with the amenities and safety equipment. If you spend time on cross-country expeditions of your own or need a large vehicle that has room for lots of people and their stuff, as well as the beautiful trim package and safety features....this is your SUV! Print this page and call us Now... We Know You Will Enjoy Your Test Drive Towards Ownership!